This tasty brain-boosting smoothie packs a punch and is a perfect way to wake up and start your day! 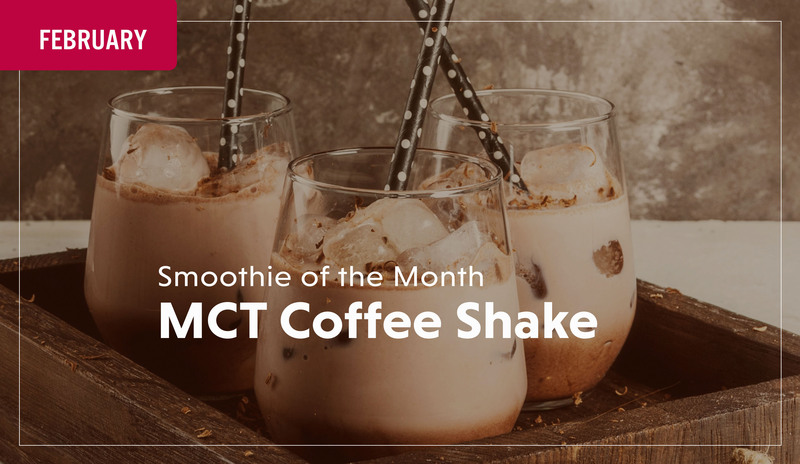 The night before you plan to make this smoothie, brew two cups of coffee and pour into ice trays. Freeze overnight. Combine all ingredients and blend together. Drop in ice cubes after smoothie has been blended and poured into a cup. We created a FREE Legit Smoothie Booklet with the best you in mind. Want to learn more? Click here to find out what's inside.